Malaysia Airlines is set to end all scheduled Airbus A380 services in early 2018 less than six years after taking delivery of these aircraft. The carrier’s sole remaining scheduled A380 service is between Kuala Lumpur Sepang and London Heathrow, where it presently operates twice daily non-stop flights. Effective 15 January 2018, A380 service will reduce to once daily, with the MH4/5 daily flight being replaced by the newly delivered three-class Airbus A350-900. According to Malaysia Airlines’ reservation system, all scheduled A380 services will cease on 04 March 2018 with the flagship flights MH1/2 also being replaced by the Airbus A350-900. 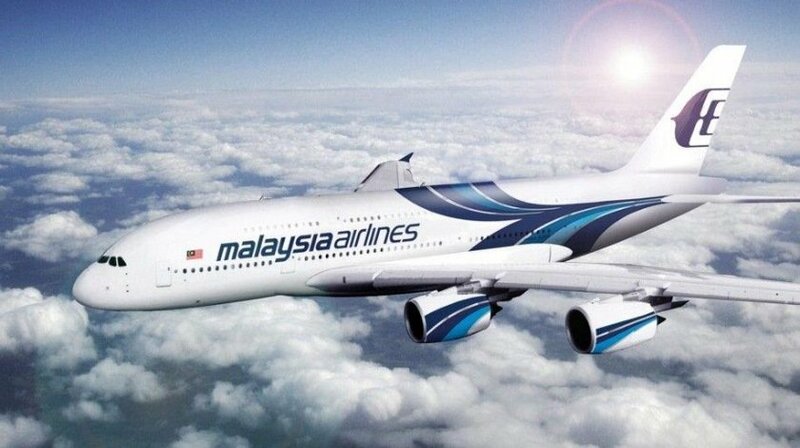 There have been attempts by the Malaysian carrier to sell or lease the A380s to other airlines however nothing has eventuated from that. The carrier’s A380 operations according to many analysts have not been profitable for the airline. Instead Malaysia Airlines sees a future for its A380s in the Hajj and Umrah charter market providing services to pilgrim travelers. A new subsidiary company, presently code-named “Project Hope” will operate these pilgrim flights. Services would operate from ASEAN countries, Pakistan, Bangladesh and Africa to Medina in Saudi Arabia. The A380s will be reconfigured in a high density Economy Class layout with possibly a small Business or Premium cabin. The new company is expected to be operational sometime in 2019.